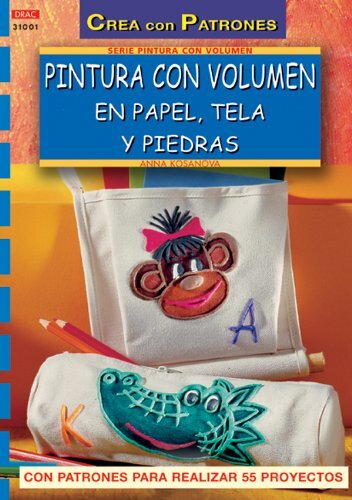 Amazon.es Price: 4,95€ 4,70€ (as of 25/04/2019 05:53 PST- Details) & FREE Shipping. 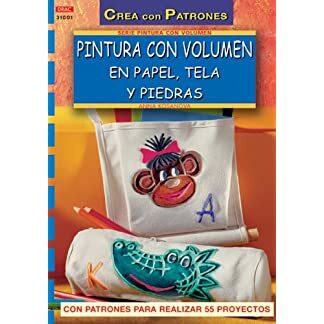 Estás viendo: Serie Pintura con volumen nº 1. 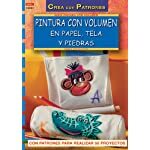 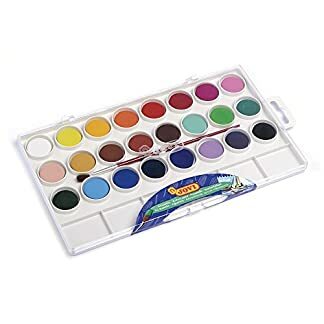 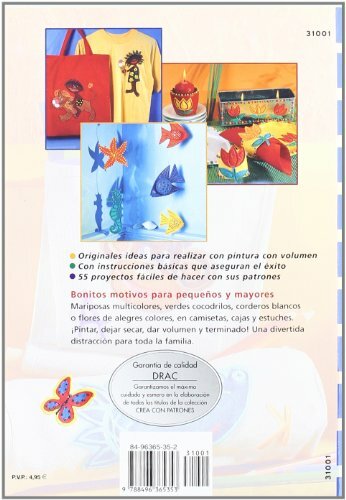 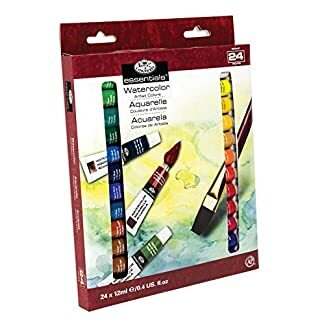 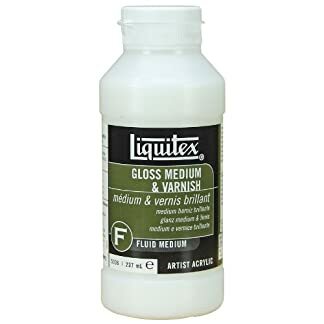 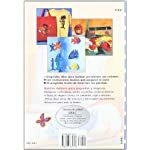 PINTURA CON VOLUMEN EN PAPEL, TELA Y PIEDRAS (Cp – S. Pintar En Volumen) Amazon.es Price: 4,95€ 4,70€ (as of 25/04/2019 05:53 PST- Details) & FREE Shipping.